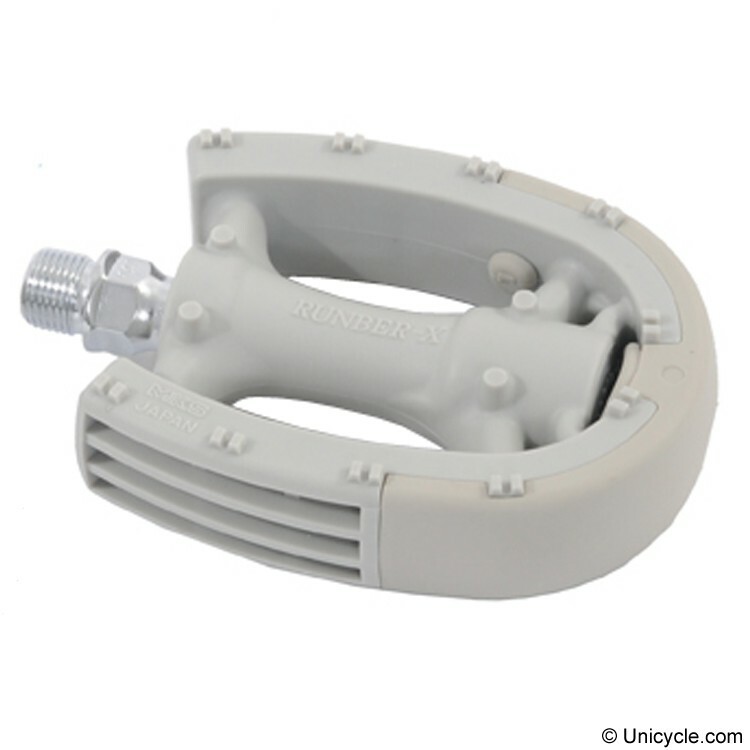 High quality freestyle and race pedals for in- and outdoor. Very good for freestyel and races. Including rubberlip on the outside. Very good for halls with sensitive floor.